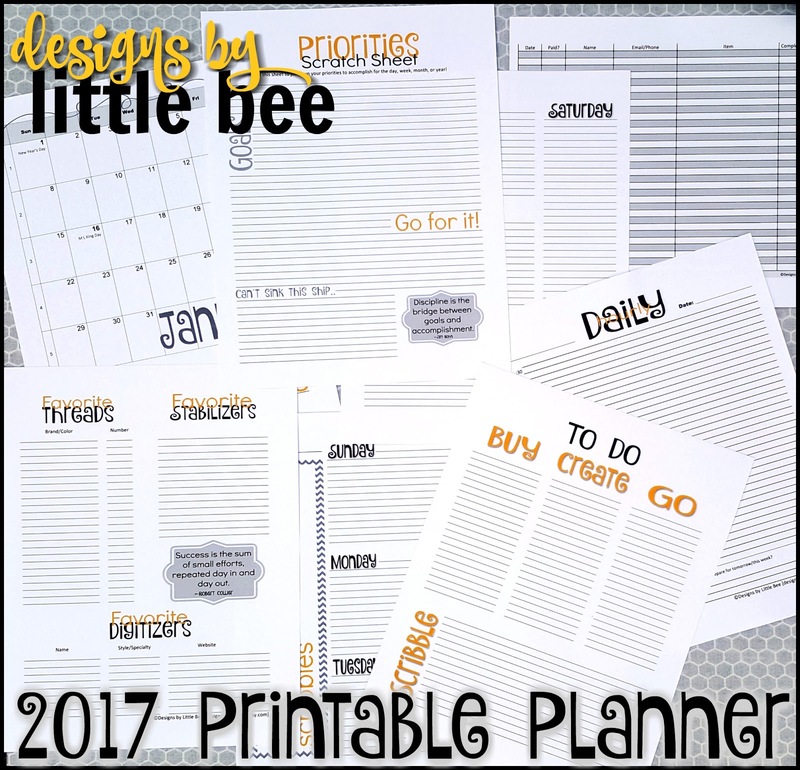 Home/Blog/2017 Printable Planner – the Embroiderer’s Pal! 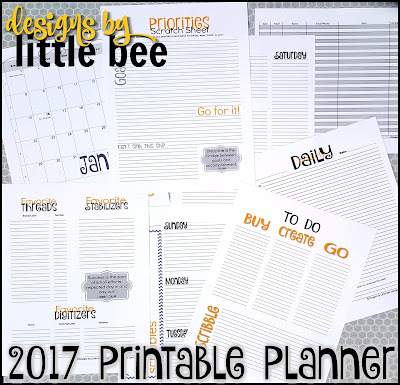 2017 Printable Planner – the Embroiderer’s Pal! I’m a typical embroiderer and mom: I find it very hard to keep organized with kids’ schedules, household events and needs, and of course, the work that I’m blessed to do every day in my basement for my wonderful customers! My husband and I had been keeping track of our lives with a Google calendar, but ever since he started working part-time and I upped my embroidery production and Etsy shop sales (working at home), the technology to keep us tied together isn’t really necessary. 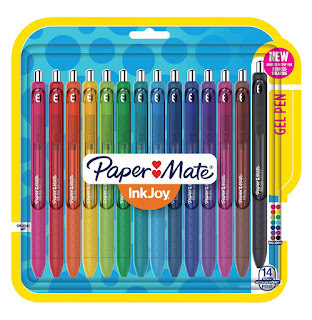 Cue the national craze of planners and I found myself in love! Printing, personalizing, coloring, all while keeping myself organized and ready for what each day brings – and did I mention the stickers?! Oh, and a shopping basket full of my favorite pens is in order for the journey too! I’m hooked! I started looking for a printable planner that I could make my own, but I couldn’t find one that really spoke to me as an embroiderer. There were some geared toward the mom who works from home, some colorful ones that I did like, but there were particular printable pages that I really wanted that I couldn’t find. Lord knows I did not need another thing on my plate, and I have no prior experience in making graphics or printables or calendars, but I decided to jump out there and create my own! My printable planner is just five bucks, and it includes the following elements for you to mix and match the planner that helps you be the best you can be! Priorities scratch sheet – more jotting! Project planning page – materials needed? Inspiration? Approximate cost? Design organization page – design hoarder? That’s a rhetorical question! Keep up with what you buy and what to stitch next using as many pages as you need to print! 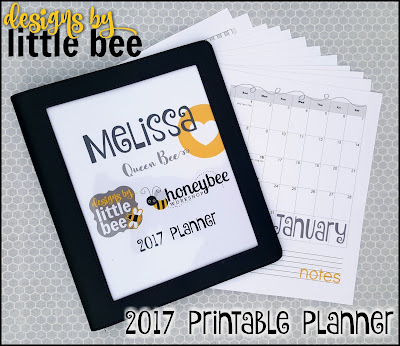 You may have noticed from my live videos or sample photos that I have my printable planner in an ADORABLE binder with a clear cover. I got mine at Target; it is also available on Amazon. I whipped up a printable with my two shops’ logos and my name, printed it on cardstock and slid it behind the vinyl cover. This has become a REQUIRED accessory in my daily life! I haven’t had a physical organizer in years; I can totally see why they’re in vogue now! 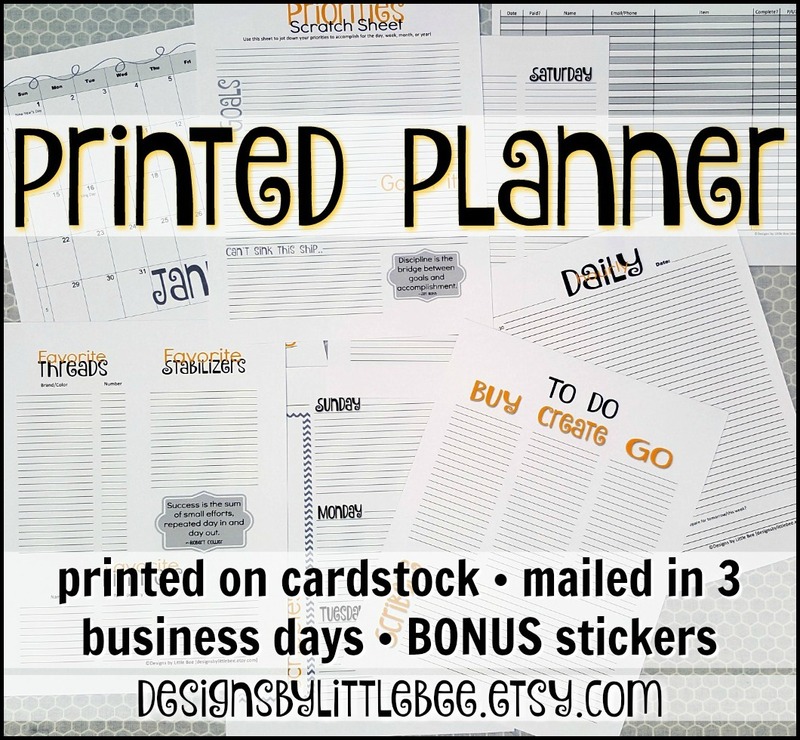 Today I also created a listing on Etsy for a PHYSICAL version of the planner; I will print out a number of the pages in my planner on quality cardstock and mail them to you. I will also create your own personalized cover if you email me your name/title and business logo! Right now I also have a freebie sheet of stickers to include with every purchase; these will be available for a limited time! 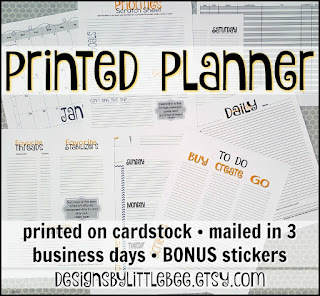 Please don’t forget that I have a pal in the planner sticker business this fall who has generously donated a coupon code to her Etsy shop for my fans to enjoy while personalizing their Designs by Little Bee planner! Kayla over at OhHelloStationeryCo.etsy.com is allowing us to use the coupon code BUZZINGBEE for 15% off a purchase of her amazing items through November 30. She even has a monthly subscription for her planner/calendar/stationery/crafty goodies. Thanks so much, Kayla! Y’all go visit her and send some love her way! Share pictures of how YOU printed out your planner in our group, and any tips you’d like to give for staying organized with this crazy embroidery life plus all your other hats. And of course, feedback on additional pages you’d like to see in the future are always welcome! You may see them released as freebies in the group throughout 2017 to add to our group effort in organization!